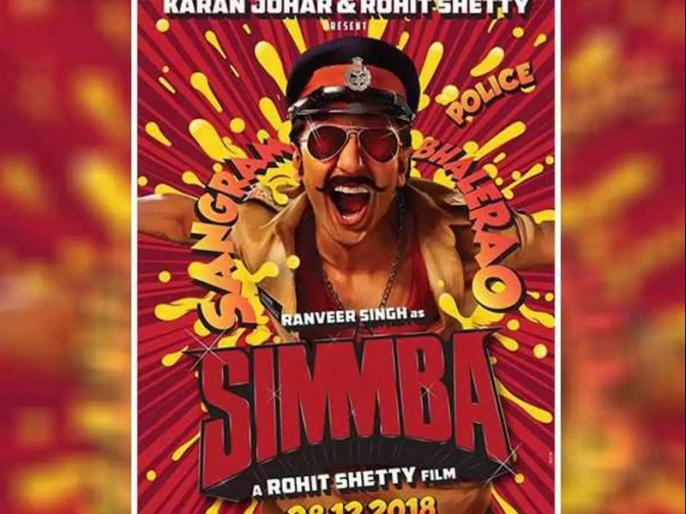 Simmba, Ranveer Singh and Sara Ali Khan Starrer is said to be a remake of Temper, which is an south indian film. Simmba is directed by Rohit Shetty. Jr NTR's film Temper is full of action and entertainment. आखिर रणवीर सिंह ने क्यों गाया 'तुम तो ठहरे परदेसी' गाना, वायरल हो रहा है ये वीडियो!